Your medical history forms allow us to suggest the best treatments available with consideration for your health. 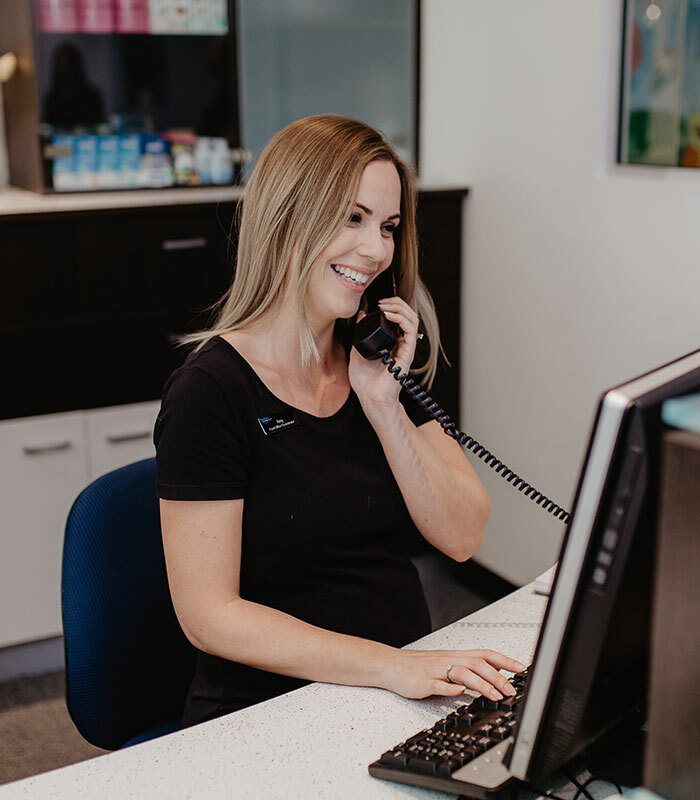 At Duncraig Dental Care we want to make your first visit as relaxed and easy as possible which is why we have medical history forms for you to print and fill out before you come. By signing this form I acknowledge that this represents an accurate medical history. I agree to advise the dentist of any changes to my medical history in the future. I authorise the dentist to discuss my clinical treatment with other medical and dental practitioners and specialists if needed. I understand this information may be viewed by other staff members of the practice and that all information will be treated with confidentiality under the guidelines of the Privacy Act of 2002.